This spectacular central London half marathon, the first and only one of its kind, celebrated its 10th anniversary in 2017. The stunning 13.1 miles route, on closed roads, showcases the iconic sights of London through four Royal Parks (Hyde Park, Kensington Gardens, St James’s Park, and The Green Park) and past some of the capital’s most historic landmarks, including Buckingham Palace, Horse Guards Parade and the Royal Albert Hall. 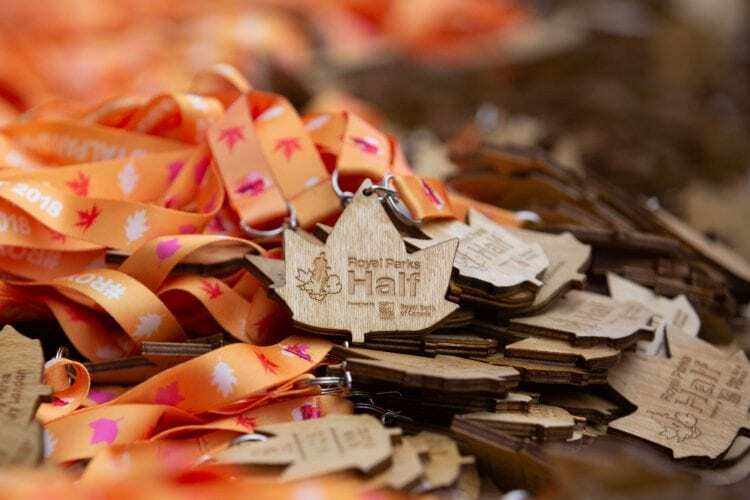 We have a limited number of places in the Royal Parks Half 2019, for which we are currently accepting applications. The deadline for receipt of applications is 5pm on Friday 28th June 2019 and all applicants will be invited for a one-to-one interview with the charity in person or by phone. Places will be awarded to those applicants who we believe will best represent the charity, based on our assessment of their interest in supporting us in particular and of their ability to raise at least the minimum £500. The lucky applicants will be required to pay a £100 entry fee to secure their place which will be fully refunded only if the minimum fundraising target is reached by 5pm on Friday 8th November 2019. To apply, please complete our online application form. If you have any questions or would like further information please do not hesitate to get in touch. What will I get as a TeamAP runner? We are a small charity with limited resources but we would give you as much support with your fundraising as we can, including help with setting up a fundraising page and promoting your fundraising. As a member of Team AP you would receive a free running vest or t-shirt to wear on the day and during your training. And, of course, the satisfying and rewarding feeling that your efforts are helping thousands of disadvantaged school children in Kenya. 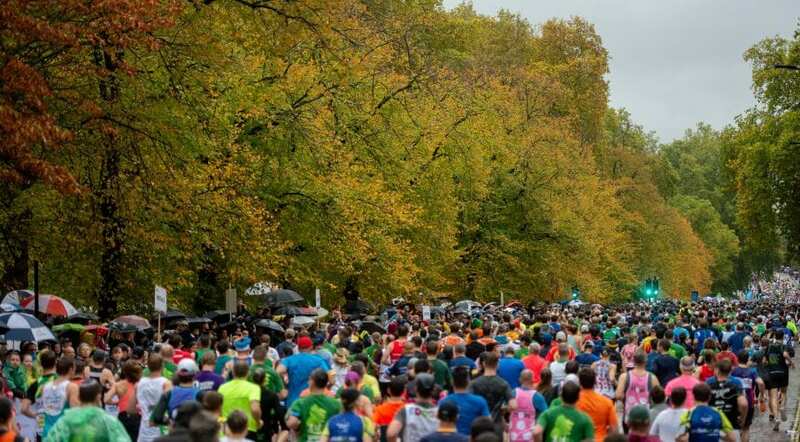 Although undulating in parts, the Royal Parks Half course is not hilly and is great for either experienced or first time half marathon runners. Unfortunately we cannot provide advice or guidance on training but we would recommend you see a doctor and get a full health check before embarking on training for a run of this distance.